For a long time, I strictly stuck to physical books and ebooks for my reading. Audiobooks had always been kind of a mystery to me, and I never thought they were really for me. I tried with an audible subscription a few years ago but ultimately cancelled it because I didn't use it enough and it was too expensive for what I was getting out of it. These past few months, however, I have really discovered audiobooks for myself. 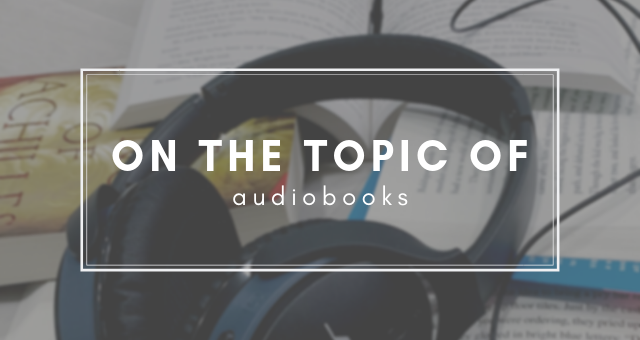 And much like I did with my post about ebooks a while ago, I want to share my thoughts on audiobooks today. I am currently studying abroad and only a select few of my physical books made the journey here with me. This ultimately meant that I had to find new ways to read during the months I'd be staying away from home. At first, I was sure that ebooks would take centre stage because I've always loved ebooks as an addition to my physical books and I even got an e-reader for Christmas last year for this purpose. Turns out, though, that ebooks aren't playing as big of a role in my reading nowadays as I had anticipated. I don't usually participate in readathons because they kind of stress me out and most of the time I don't realize they're happening anyway. But! 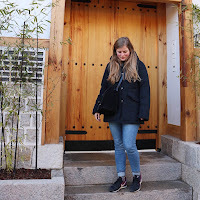 As part of my attempt to be more active on my blog again and as an incentive to keep reading even though I'm abroad and so not constantly surrounded by my bookshelves as a reminder, I decided that taking part in the Tome Topple would be a great idea. Well, the timing might not be perfect since I have midterms coming up, but I'm still going to try my best. The point of this readathon is to read, you know, tomes. 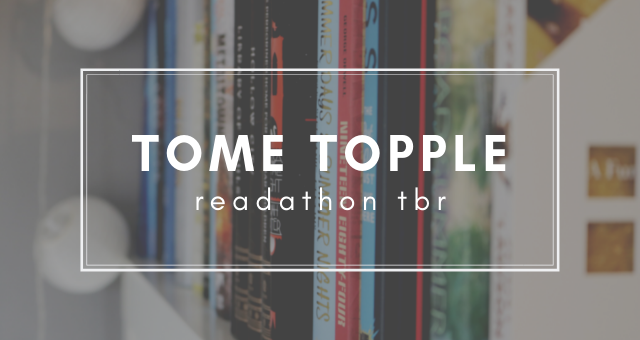 The readathon runs from April 13 until April 26, so two weeks to make my way through as many giant books as I can! For more information, definitely go and watch the announcement video by Sam of Thoughts on Tomes. I love the idea of tackling intimidating books that, let's be honest, I've been putting off for way too long, and this is the perfect opportunity to do so. 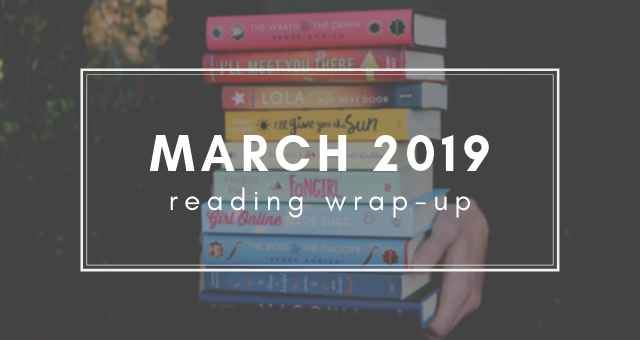 I was debating for the longest time whether it's even worth writing this post considering how little I read in March, but now here I am with a belated wrap-up. 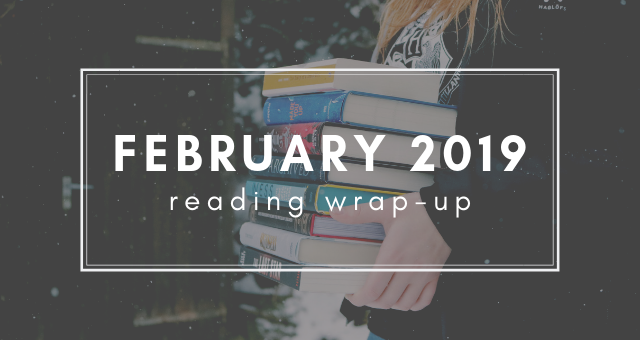 The month started out really strong and I finished two books within the first week of March. Of course, I wanted to keep the momentum going and so I picked up the third book in a beloved series, because nothing can go wrong with that, right? Unfortunately, I was very wrong, but I'm getting ahead of myself. 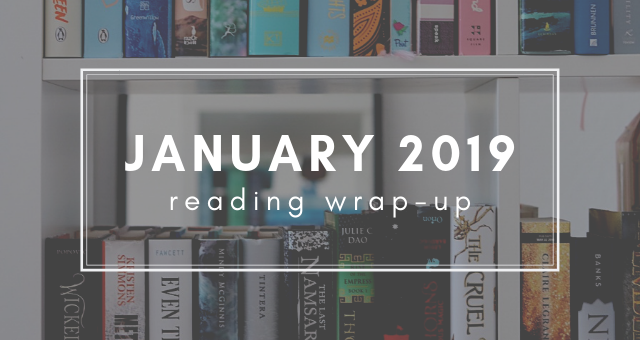 Let's first look at the two books I finished in March. 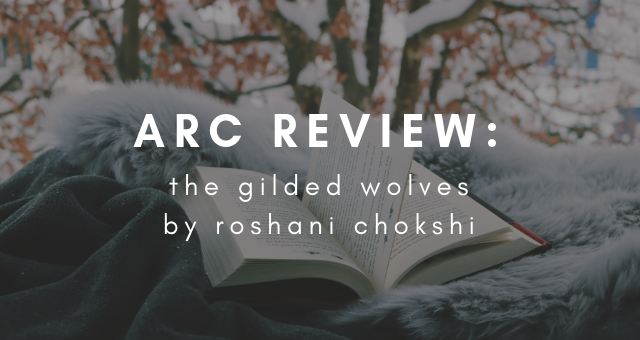 I am here today to confess to a terrible bookish sin that I have committed. I know it's bad, but I hope that you can understand and show support even in these difficult times. So here it goes: sometimes, I watch the movie before reading the book. Please take as much time as you need to process this admission of guilt on my part, and know that I will deeply reflect on my behavior. All failed attempts at humor aside, I know this is something that is pretty frowned upon in the bookish community or at least goes against what a lot of other readers like to do. 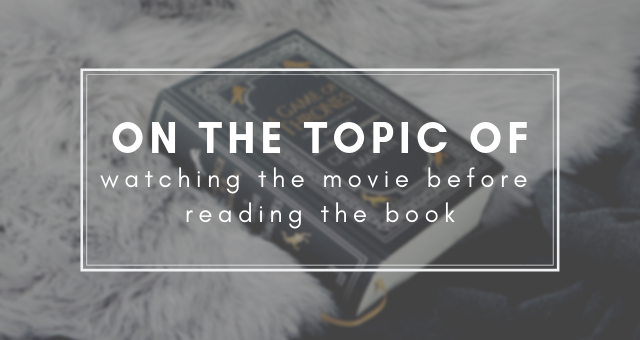 So today I want to talk about the good and the bad when it comes to watching movie adaptations before reading the book. Many thanks to the publisher and Netgalley for providing me with a free copy of this ebook in exchange for an honest review. 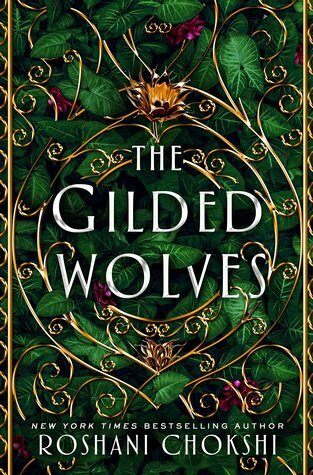 The Gilded Wolves takes place in late 19th century Paris - but with a twist. It follows a group of six on their quest to acquire a historical object. The setting is very atmospheric and overall made for a unique reading experience, which made it easy to get lost in the story.